Ten years, two months, and 26 days ago, 33 passengers and seven crew members of United Airlines Flight 93 were flying to San Francisco. For some of them, San Francisco was home; for others, it was a business destination or a layover en route elsewhere. We know, of course, what happened that day: none of them reached their various destinations. On our way home, following a Thanksgiving gathering with our children, John and I took a brief detour on the drive through Pennsylvania to the rural hamlet of Shanksville. We wanted to pay our respects to those souls lost when the hijacked plane went down in an open field, following the valiant efforts of many passengers and crew members. Those heroic people very likely saved the U.S. Capitol from a terrorist attack on that devastating day of tragedy. 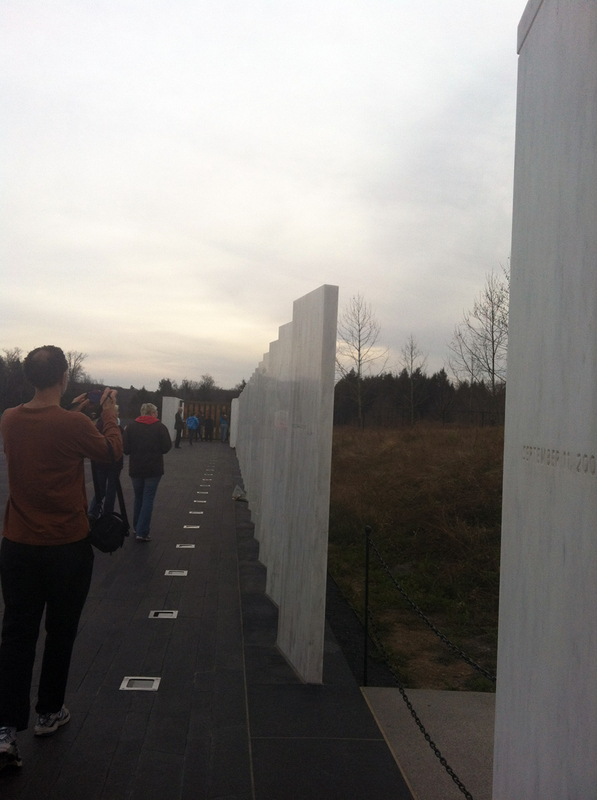 The Flight 93 National Memorial, if you have yet to make the pilgrimage, is a place like no other. 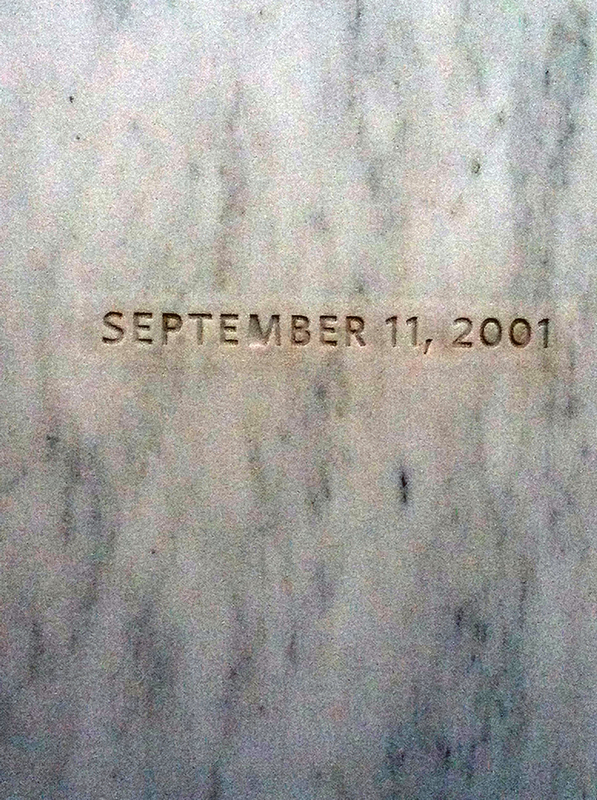 I have not yet collected my thoughts about the experience; all I can tell you is that my heart was literally heavy as we drove the long, winding road toward the memorial marking the site. I took a few pictures, and, for now, will let them speak for me. We are home and glad to be home, and mindful of those who were unable to complete their journeys. 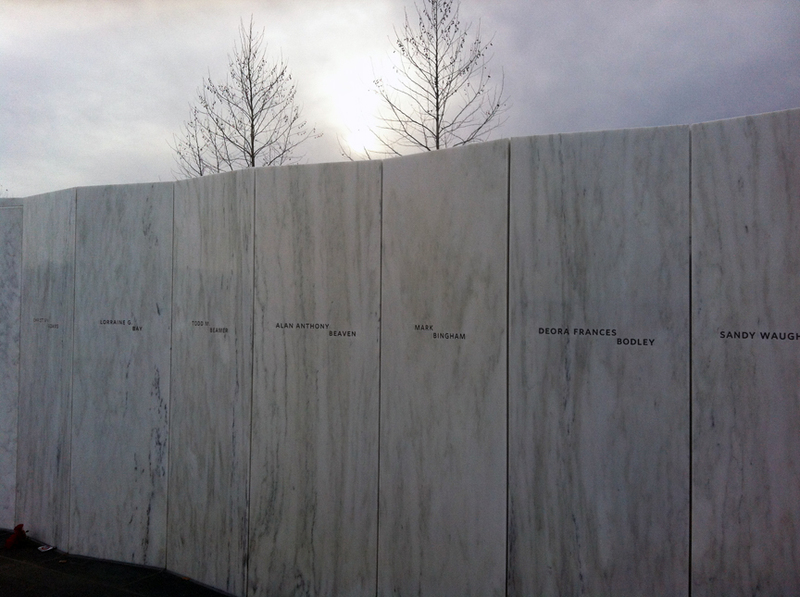 The marble slabs, engraved with the names of the victims, mark Flight 93's flight path before it crashed. 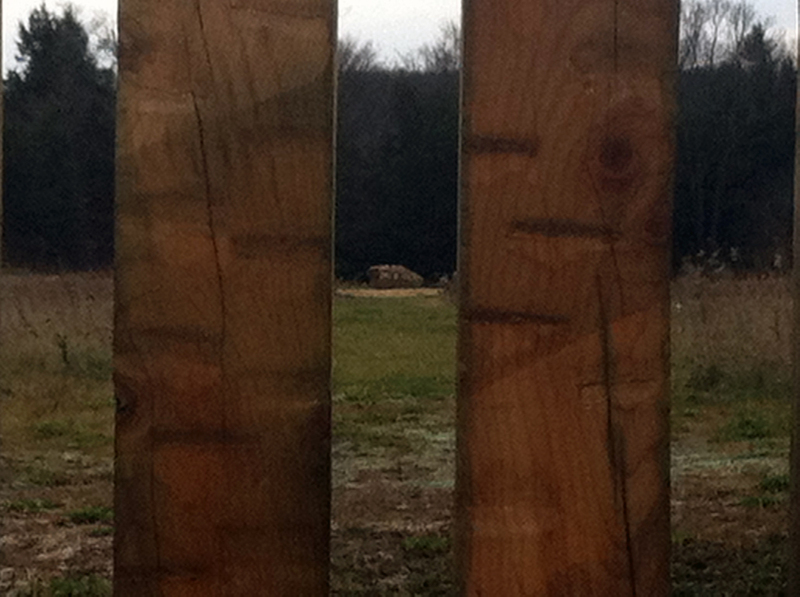 A broad-planked wooden gate separates the memorial from the boulder which marks the crash site. The other day I posted an essay about the secrets to a happy marriage, sharing insights gleaned from a Marlo Thomas/Phil Donahue interview on the actress’ Huffington Post site. I want to out-love him. John and I both divorced after long first marriages. We know that the statistics for successful second marriages aren’t great. But we are determined that ours be a union that will not only survive, but thrive. The notion of out-loving one another comes from John. He sets the standard. I just try to catch up. Wow. Who was this man? And is it too late to harvest his DNA? Given the grim statistics of divorce in the U.S., it is apparent that not too many partners are trying to out-love their mates. But John shared this anecdote with me soon after we started dating. And boy, does he live up to it. I call him an outlier of out-loving, to borrow Malcolm Gladwell’s term. An outlier is one who possesses characteristics outside the norm of the majority. The ability to out-love another can seem as rare as a pink diamond. I sometimes have to remind myself that this is not a competition. Love—and the gestures, kindnesses, and consideration that stem from love—should come naturally, no? And it does, but to a point, and that point is usually when one partner is over-tired, over-worked, or over-stressed. It is human nature for patience to run ragged. It is human nature to become preoccupied and distracted. It is human nature to sometimes lack mindfulness. It takes mindfulness to out-love one’s partner. Mindfulness of the bond that holds you close, mindfulness of the trust each of you places in the other, mindfulness of the fragility of life. More than any pink diamond, the gift of John’s love is more precious to me than any possession. I have no idea how many years we will have together, and so I want each day to count. This is especially true, I think, for couples who marry later in life. We are more aware, I think, of our mortality. I therefore want to spend what time we have together out-loving him. Every precious day. What’s Baggage Got To Do With It? Baggage. It can ruin a spirit just as easily as it can ruin a back. We carry so much of it throughout our lives, but never more so than when we chart a different course, at the intersection where middle age meets true love. 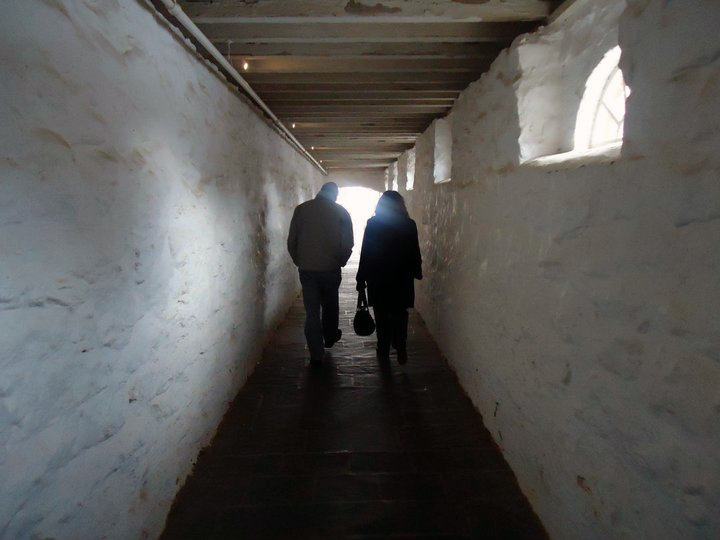 To get remarried at life’s midpoint is to start life as a grown-up all over again. What takes some of the fear and sting out of starting over from scratch is, paradoxically, some of the baggage that we carry. That which has influenced us, marked us, and wounded us has also taught us. We have a glowing map this time around, whereas the first time some of us might have been driving in the dark, without any headlights on. We have, in short, been forewarned. The baggage metaphor springs today from that most pedestrian of pursuits: travel. I am writing this from the middle seat of the mid-section of a United Airlines flight to Orange County, California. I am multitasking, engaging my transversus abdominus the way that Dr. Amanda Miller taught me, so that all the bags I’ve just schlepped while walking down the endless airport corridors won’t wreak havoc on my lower back, and ruin my six sunny days in Southern California. John and I like to think that we hug one another’s neuroses at least as often as we hug one another. We each possess a fairly sophisticated baggage-ometer, and can ferret out subtext pretty well, knowing when it’s time to give the other an extra mite of space. Or a strategically-timed hug. Wendy Swallow will be my guest for an upcoming “Monday Morning Q & A,” so while I’m in California I’ll be doing my homework—re-reading her book with the vantage point of a full year of (re)marriage under my belt, and thinking about what I want to ask her. I’m not in midlife (not admittingly) and not a second wife, but I’m having thoughts and fears of a second marriage. I’m 43 (admitting it) and said that I would never remarry, but I have recently found someone who I would consider marrying and I’m scared as hell! Gotta run. The Southern California sunshine is calling me!